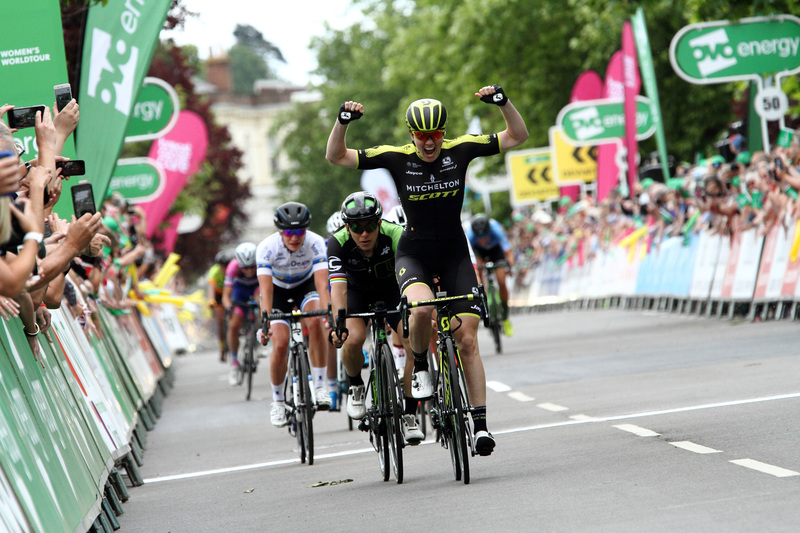 Mitchelton-SCOTT made it two wins in three days at this year’s OVO Energy Women’s Tour on Friday, asAustralian Sarah Roy sprinted to victory in Royal Leamington Spa. 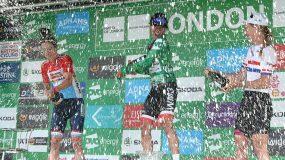 Roy, who won Stage Four of last year’s race in Chesterfield, out-sprinted Giorgia Broznini (Cylance Pro Cycling) and 2014 champion Marianne Vos (WaowDeals Pro Cycling) to claim the win. 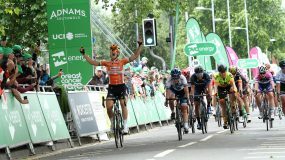 Her success in Warwickshire follows team-mate Jolien D’Hoore’s victory in Southwold, Suffolk on Stage One. 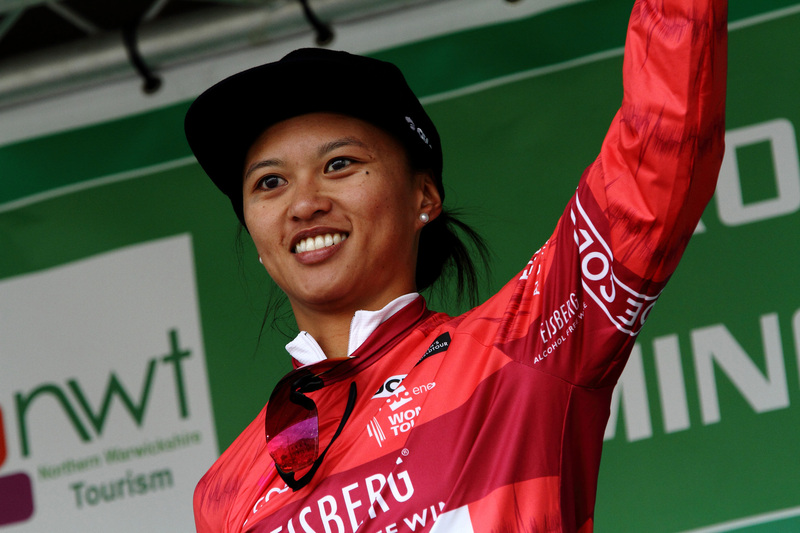 Fourth place for overnight leader Coryn Rivera (Team Sunweb), combined with time bonuses taken at the intermediate Eisberg Sprints in Wellesbourne and Kenilworth, saw her extend her lead on GC. 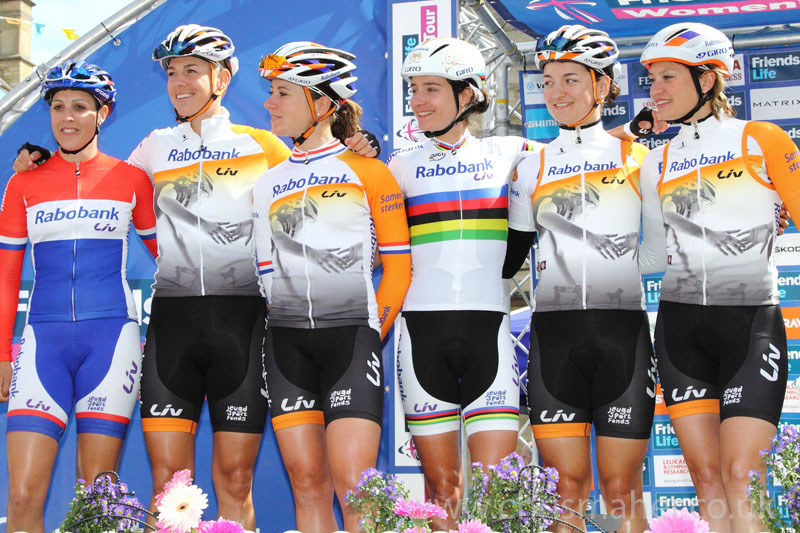 Vos, the winner of the race in 2014, is now her nearest challenger at 16 seconds thanks to her accrued finish time bonus. 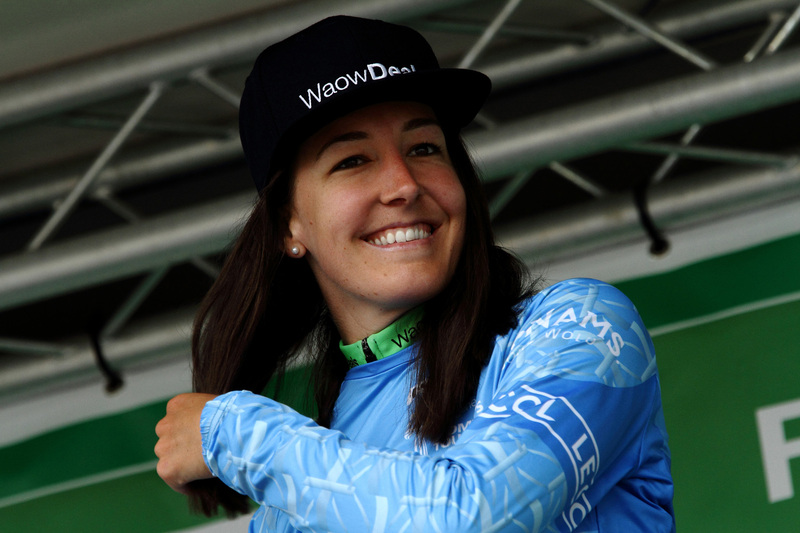 Dani Rowe (WaowDeals Pro Cycling) remains the top Brit in third overall and wears the Adnams Best British Rider jersey, four seconds behind team-mate Vos, while Rivera continues to hold both the Eisberg Sprints and Breast Cancer Care Points jerseys. 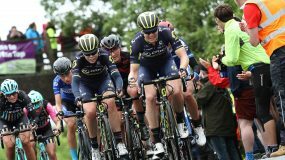 Roy, who won a stage at Chesterfield during the 2017 race put her success down to the work of her team and thorough preparation. 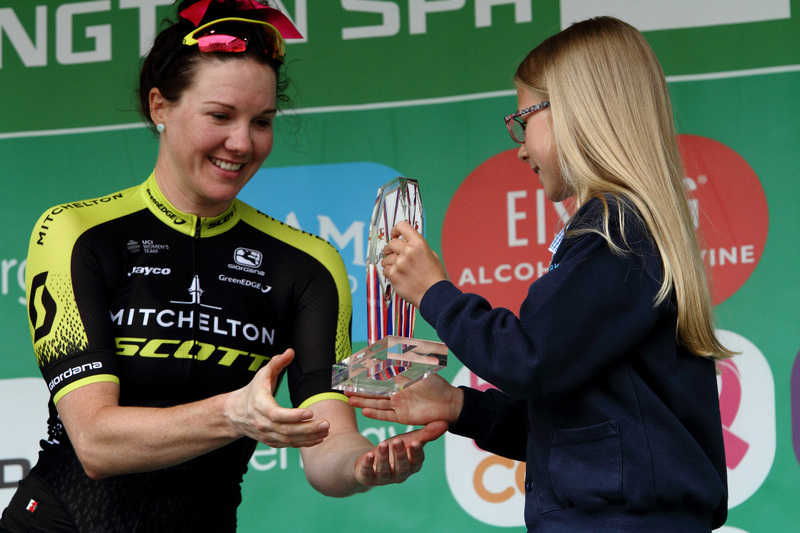 “In the final kilometre I was really well looked after,” said the Mitchelton-SCOTT rider. 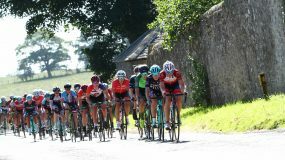 “Any important parts of the race we try to research beforehand and talk about a lot, and we go and look at on Google Street View. 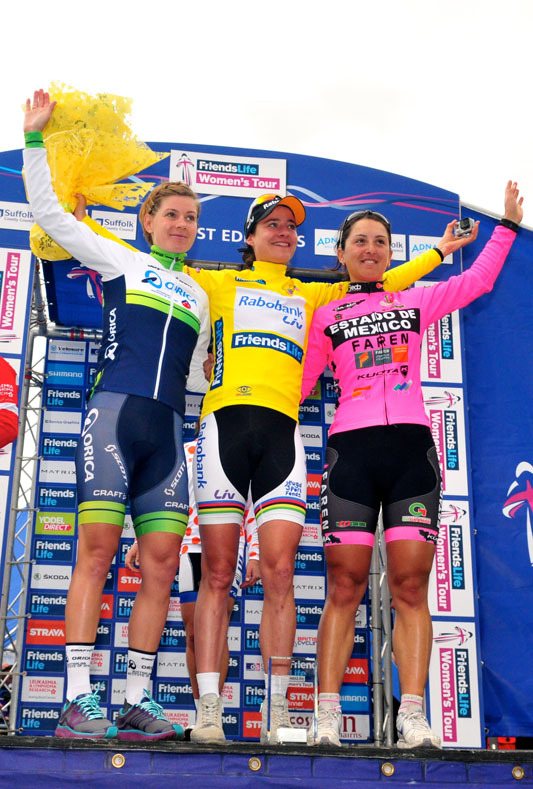 So we were really well researched today and I was really well prepared. 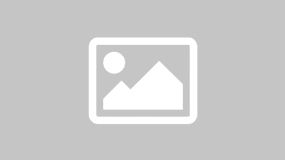 I think that helped. 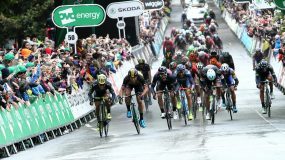 “I wasn’t confident coming over the climbs today and I didn’t have a great day yesterday, so I really tried to turn it around today. 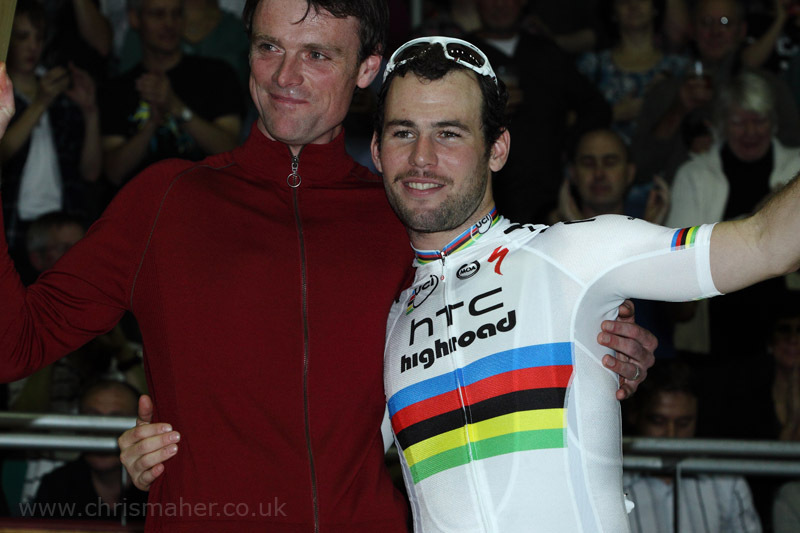 You saw it – I was a little bit overwhelmed at the finish there and had a few tears. 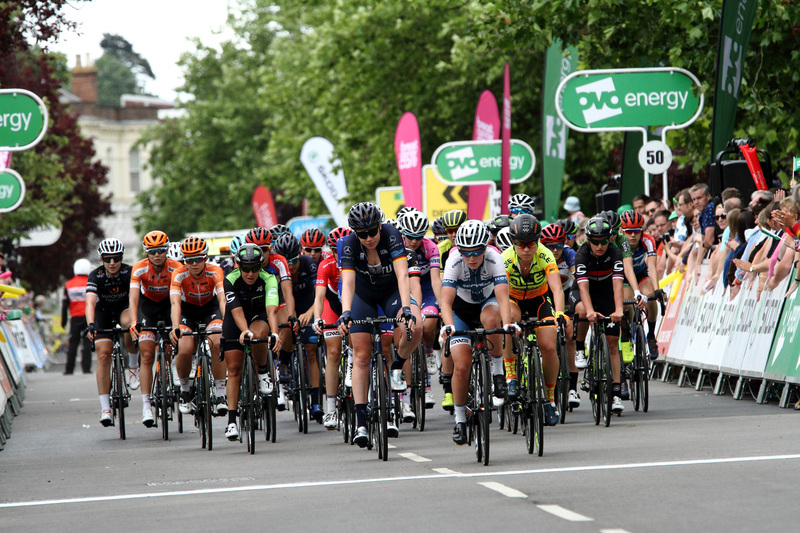 Sunshine and warm temperatures welcomed the OVO Energy Women’s Tour to Warwickshire for the third time, with large crowds cheering the riders off from the centre of Atherstone on the 150-kilometre leg. 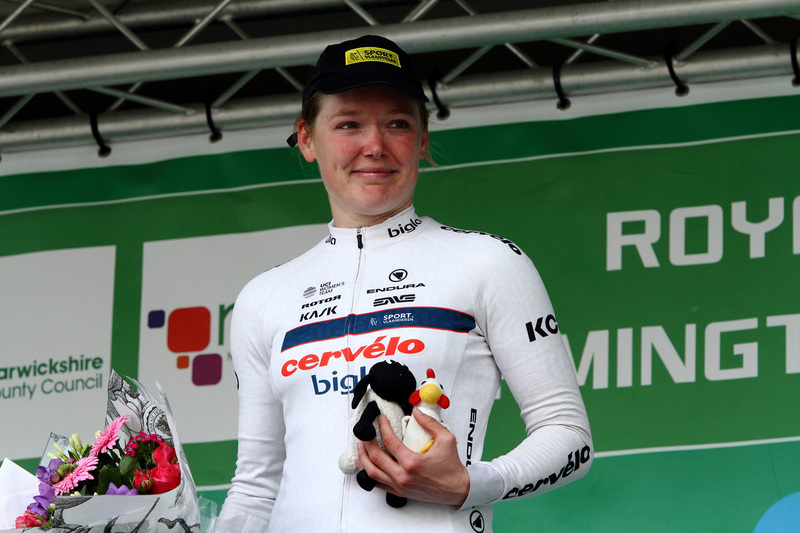 A fast start to the stage saw the racing stay together until the first Eisberg Sprint at Kenilsworth, with Rivera taking the honours from Christine Majerus (Boels-Dolmans). 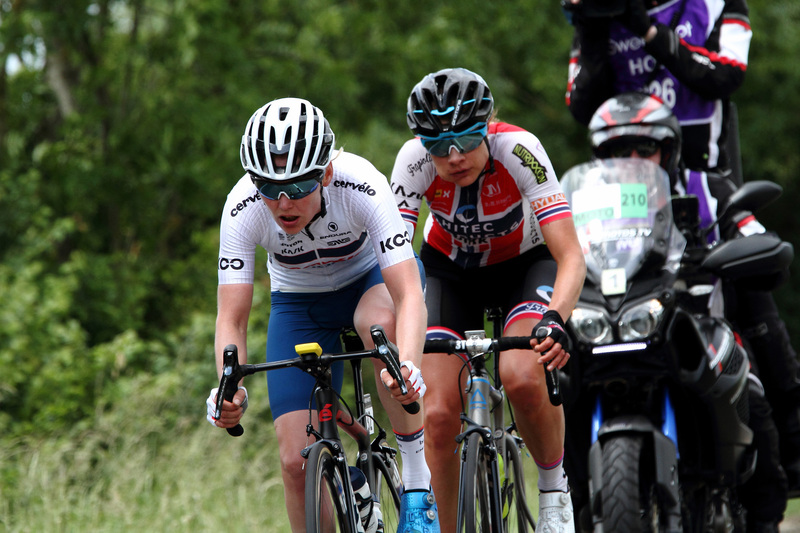 A break containing Ann-Sophie Duyck (Cervélo-Bigla) and Vita Heine (Team Hitec Products-BIRK Sport) soon went clear, eventually being caught just before the top of the day’s second SKODA Queen of the Mountains climb at Burton Dassett Country Park. 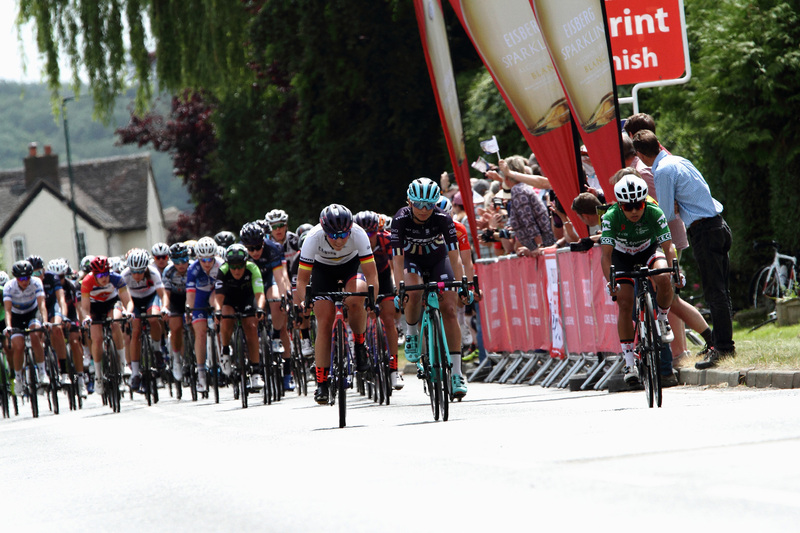 The re-grouping at the front brought 35 riders together to contest the fast run back to Royal Leamington Spa, which was marked by a flurry of attacks from a multitude of teams and riders, in particular the Canyon//SRAM squad of defending champion Kasia Niewiadoma. 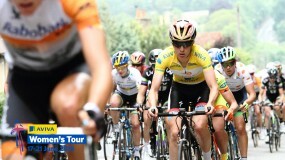 However, no cohesive move could stay away. 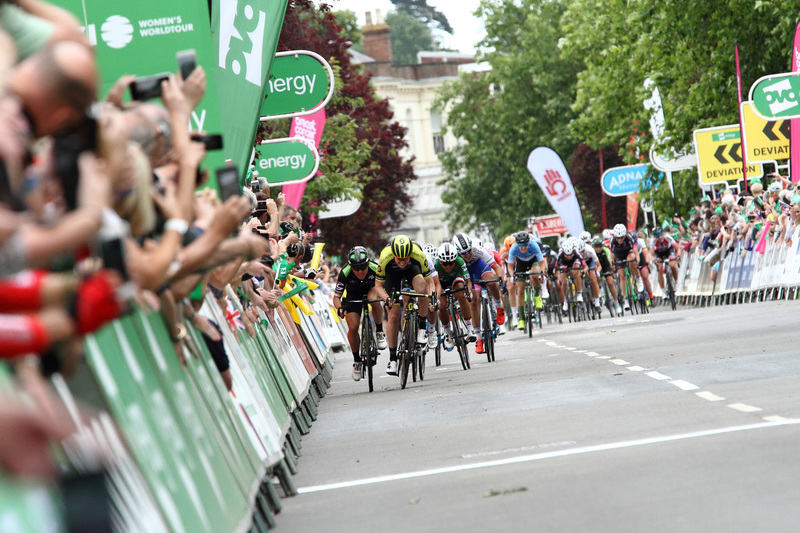 Coming through the sweeping left hander into the 400-metre finishing straight alongside Jephson Gardens it was Vos who led out the sprint, but Roy and Bronzini who came past on the long run to the line. 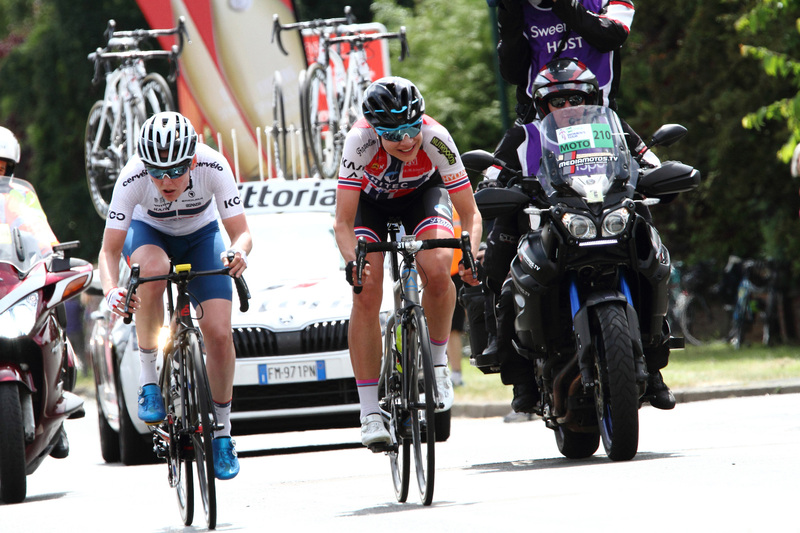 Rivera took fourth, Roxanne Fournier fifth, and Rowe the top Brit in 10th. 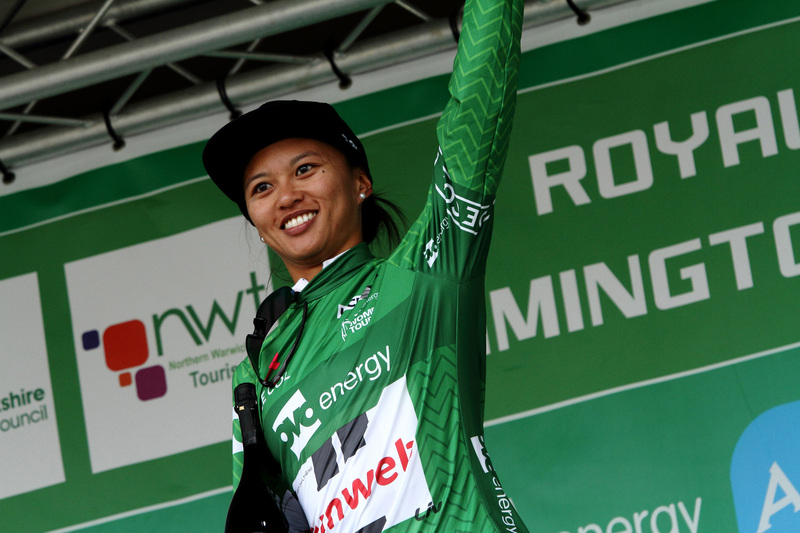 For Rivera, an accomplished stage and one-day race winner, her previous overall stage race success came in April 2016 in the USA, meaning that leading a week long UCI Women’s World Tour event sees her move into new territory. 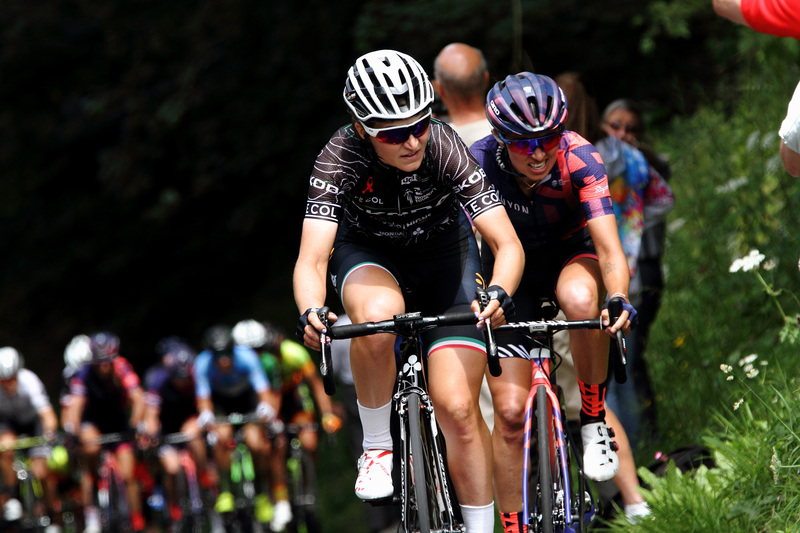 Elisa Longo Borghini picked up maximum points on the second SKODA Queen of the Mountains climb to extend her lead in the climber’s jersey to 13 points over Niewiadoma. 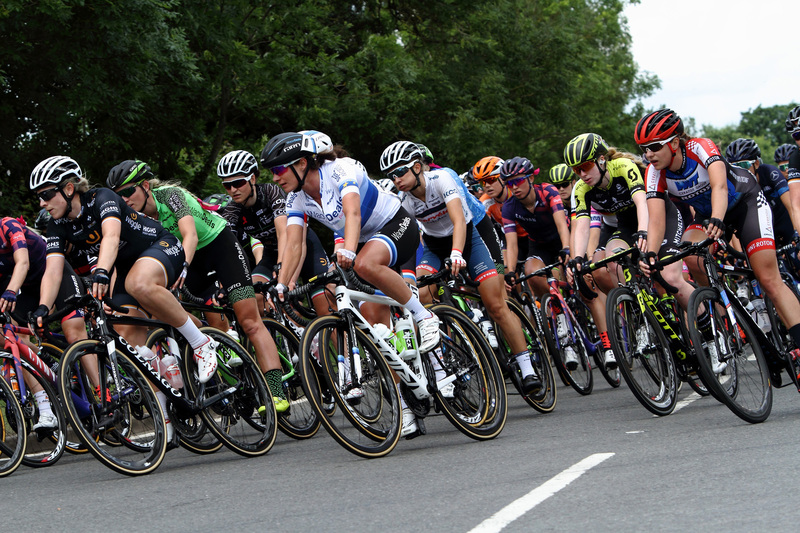 The weekend sees Stage Four take place in Worcestershire heading from Evesham to Worcester on Saturday (16 June), before the final day (Sunday 17 June) visits Wales, with Stage Five taking place from Dolgellau to Colwyn Bay on the North Wales coast, via Snowdonia.